NOTE: THIS MEMBERSHIP IS FOR JUNIORS WHO ALSO PLAY IN SENIORS COMPETITION. 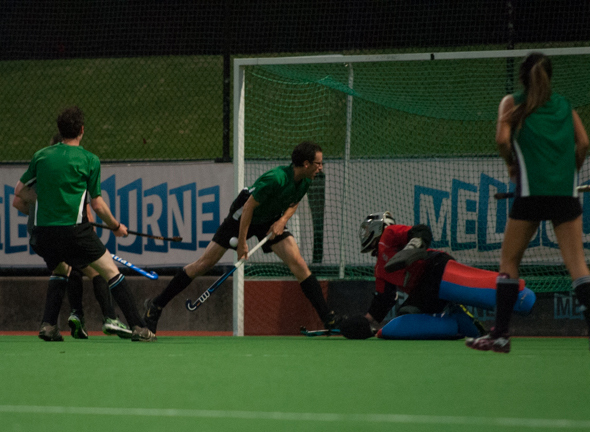 IF YOU ARE PLAYING IN THE JUNIORS COMPETITION ONLY, YOU NEED TO GET YOUR JUNIOR MEMBERSHIP AT WWW.JUNIORS.PHSKHOCKEY.ORG.AU. * LATE PAYMENT CHARGE OF $150 APPLIES FROM 1 APRIL. ONWARDS. * LATE PAYMENT CHARGE OF $150 APPLIES FROM 1 APRIL ONWARDS.